Talent, not capital, will be the key factor linking innovation, competitiveness and growth in the 21st century, and we must each understand better the global talent value chain. Better data and metrics are critical to this understanding. The Human Capital Index quantifies how countries are developing and deploying their human capital and tracks progress over time. 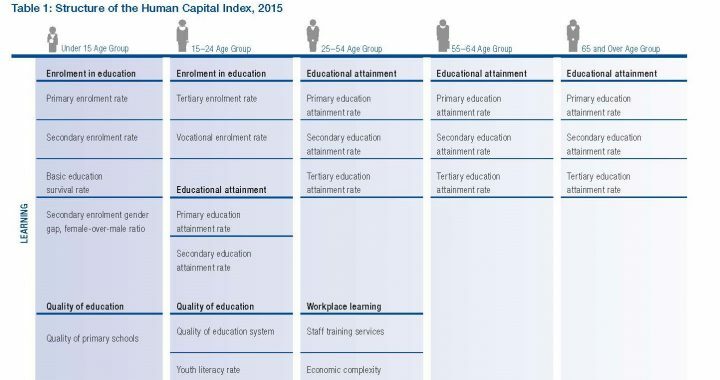 The Human Capital Report measures formal education but misses the Nordic Secret.